Catherine Mede describes herself as a mother, writer, gardener, proofreader, crafter, whip maker, yoga practitioner, walker, cycler, and a lover of life and self. 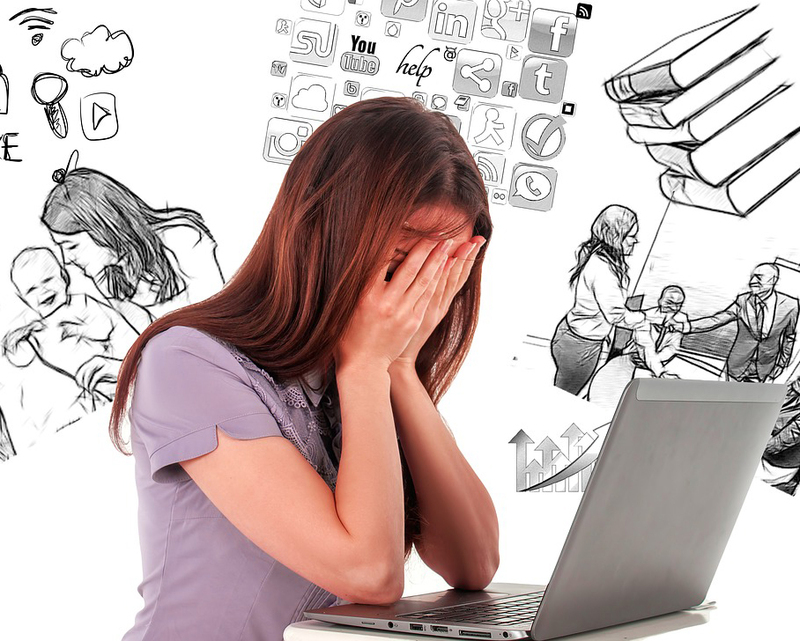 Today she joins us to discuss how writing helped her cope with a really awful year. So my son and I got into the whole “just us” routine and really enjoyed the peace and tranquility of our home, when we received news we really didn’t want to hear. My stepdad, who had beaten cancer years earlier, had it back, in a more aggressive form because of the type of treatment he had initially. Only 5% of those who had that type of treatment developed this aggressive cancer. By May I was starting to think – why me? Why now? I love my poppa, he is closer to me than my own father. He was the role model of a gentleman and husband for my son who was constantly staying at my Mum’s and Poppa’s because he liked hanging out with Poppa. In July, Poppa lost the battle, and died. It was a sad and hard time for our family, because we were still getting our heads around the fact that he was sick when he was taken from us. It happened way too fast. In August, my son’s beloved cat was killed by a car. No fault of the driver, the silly cat took fright at a dog barking and ran straight out in front of the guy, who was quite traumatized by it. She was such a beautiful natured cat and had chosen to live with us because she didn’t like the two dogs, three kids and four cats that lived in her own home. We only had one cat and one child, so it was peaceful at our place. I had to dig a hole and bury her, because I couldn’t get hold of my ex. The ground at our place is old riverbed, so it is full of rocks. I was crying so hard because I just couldn’t get down deep enough. The neighbors took pity on me and came to help. While all of this was going on, I was suffering from depression and struggling to find my feet as far as my mental health was concerned. • the love and affection from a cat that chose to live with us rather than her owners. Amy Morgan’s world is about to come to a crashing halt. Her son is off to university, her husband is having an affair, and her best friend is dying. What is a girl to do? Amy is struggling to find her feet in her ever collapsing world. But one thing is abundantly clear, she now has the time to figure out what she wants to do with the rest of her life. But who is Amy Morgan? What happened to her ideals and life? Amy only knows who she was as so goes back to her family name, Archer. But what does she like? What are her passions? 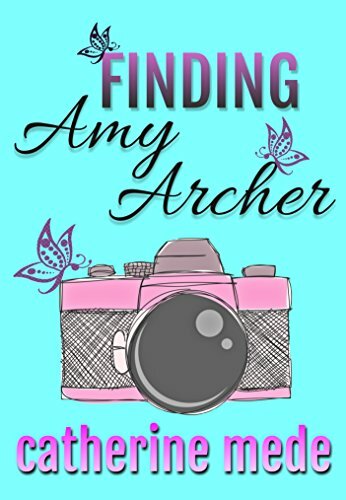 Follow Amy Archer on her path of discovery, learning to love herself and finding her way in a new world without her husband, best friend or her son.